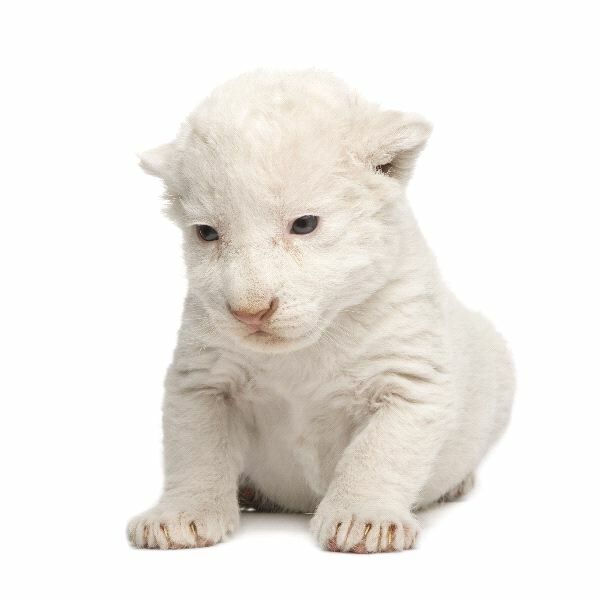 The White Lion is the result of a genetic mutation and it isn’t very common in the wild. They don’t survive well with that coloring in the wild though because it is hard for them to blend into the surroundings. Most of them are breed in captivity as a way of getting visitors. The White Lion has also been kept illegally in many locations as a type of exotic pet. The may have a yellowish, white, or cream color. They have a very low genetic pool though and that means there are lots of health problems with these lions.